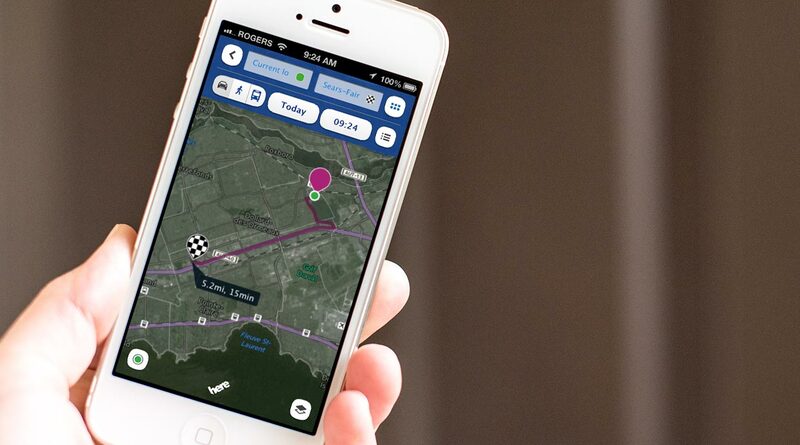 Nokia has launched its HERE maps for both the iPhone and iPad. The app enables directions for walking, but not for driving, and provides public transport information and guidance. Built on Nokia's strong NAVTEQ backend services means that Apple consumers will be able to search for locations accurately (see The Amazing iOS6 Maps for more giggles). Before folk chime in with the usual, "oh dear, Nokia's cosying up to competitors", the manufacturer has released an app that's less feature rich than what's available on Windows Phone 8. Making use of HTML5, users can save maps locally, as well as group places into collections, but the experience doesn't match what we have to boot - check out our preview of Nokia Maps version 3.0 on Windows Phone 8 for more information. It's interesting to see the path Nokia is travelling down by releasing services on other platforms, but we'll have to see if the quality that's present in its map solution for iOS will match Windows Phone in the future. Microsoft is also supporting Apple's mobile platform with the release of its Xbox Live app, as well as SmartGlass to name but a few.